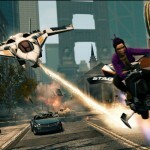 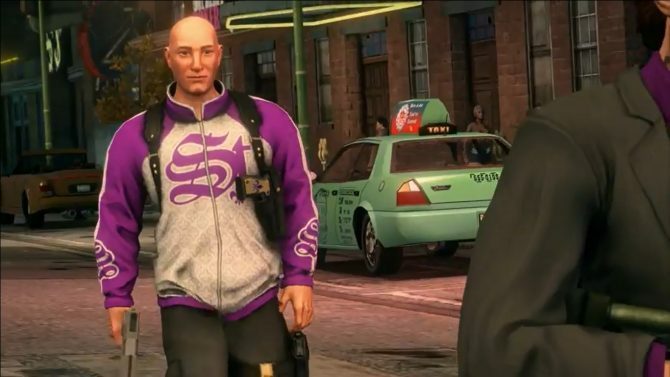 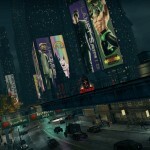 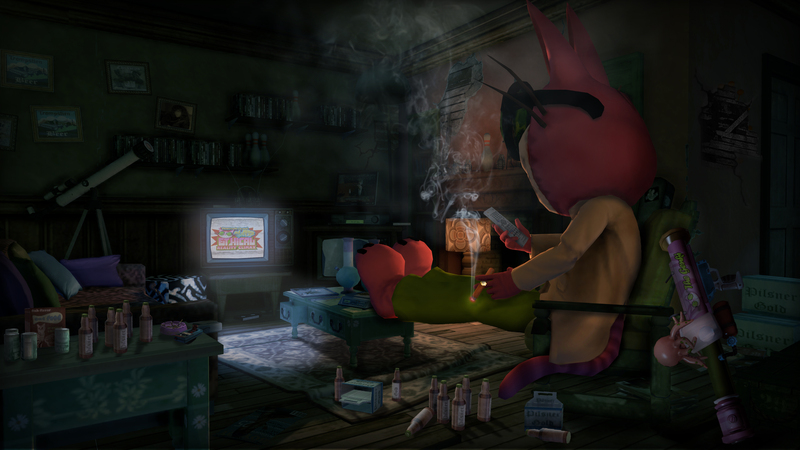 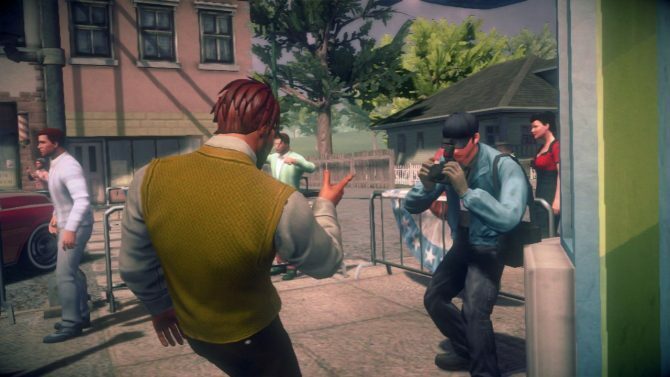 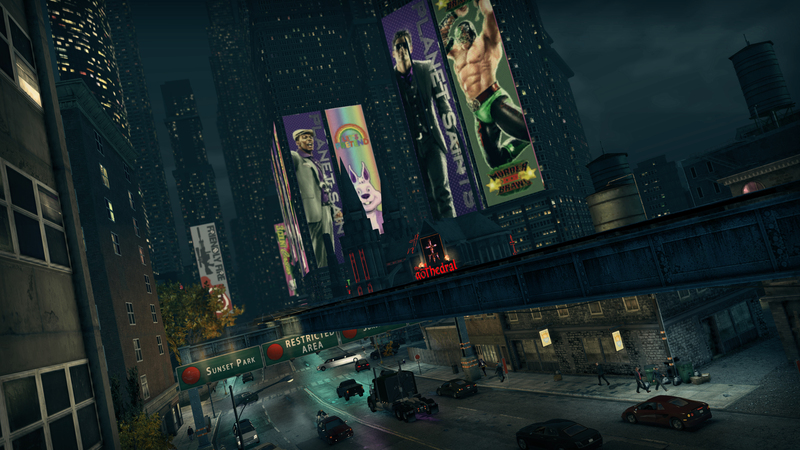 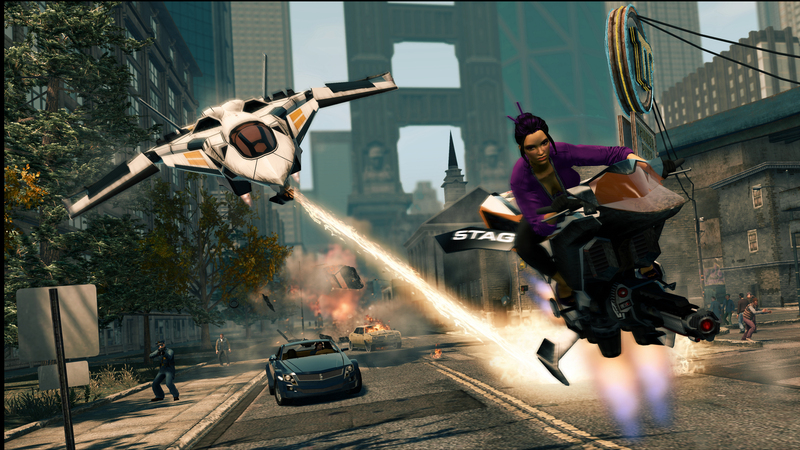 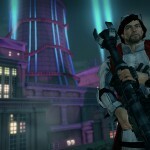 A new trailer and some screenshots have been released for Saints Row the Third today showing off a variety of things. 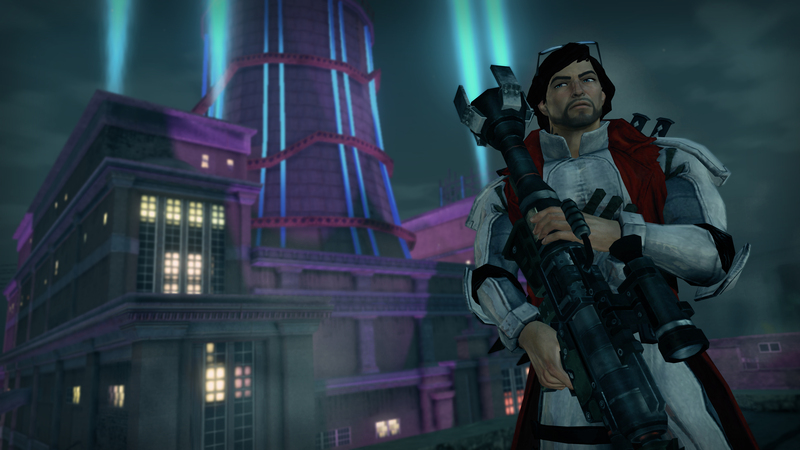 In the trailer we meet KillBane, the leader of the Luchadores and learn a little about his conflict with the Saints and his involvement with the Syndicate. 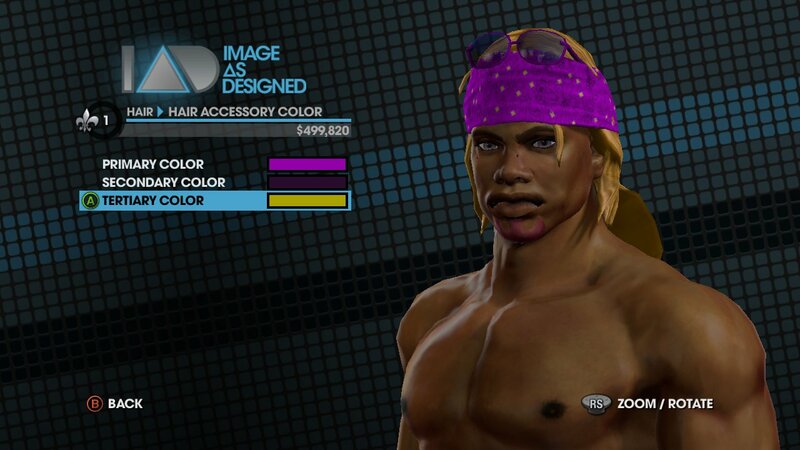 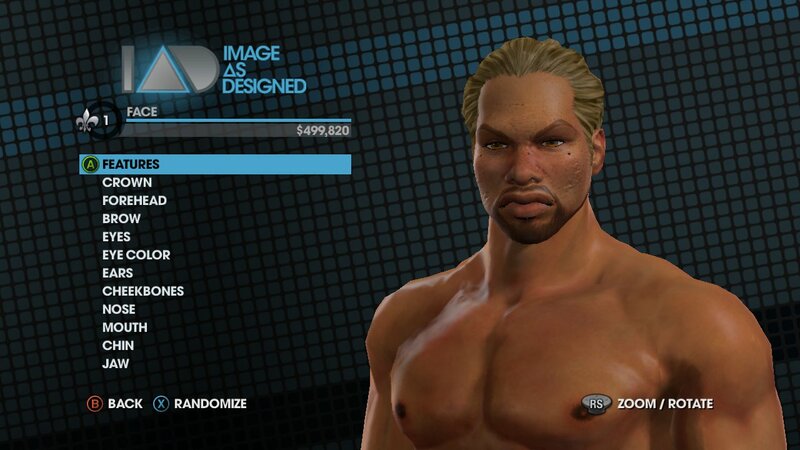 In the screenshots we find the usual variety we’re used to, but get a good peek at the character creator. 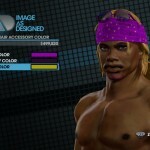 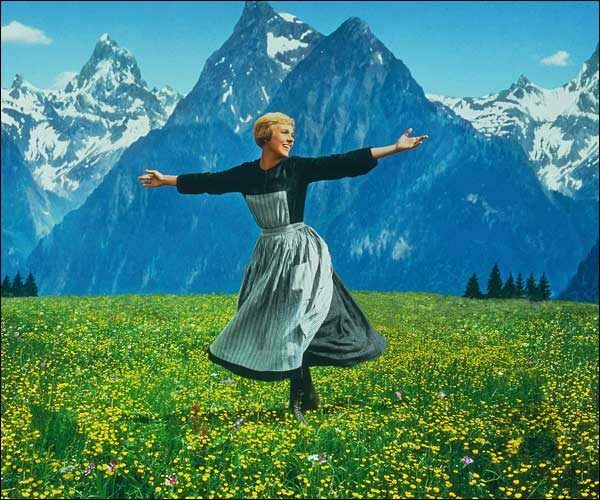 Check this all out after the break and try to contain yourself.